in our dedicated cat rooms. 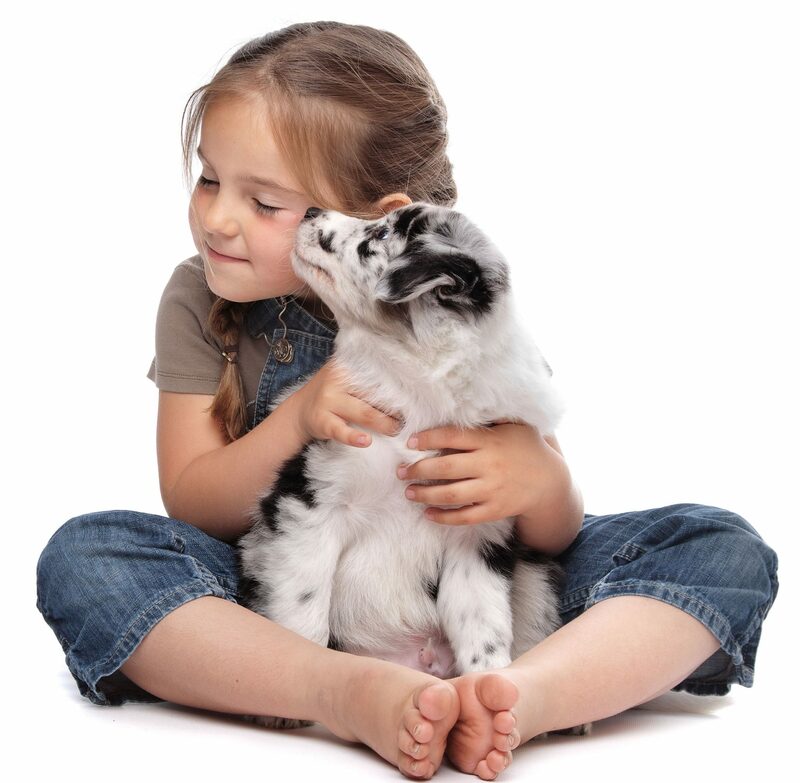 At Animal Medical Center of Wyoming, we are passionate about providing the best quality care and treatment for animals. We deliver individualized, expert care to each patient based on their unique needs and lifestyle. Our team of highly skilled professionals provides compassionate care to enhance the human-animal bond, no matter the life-stage. 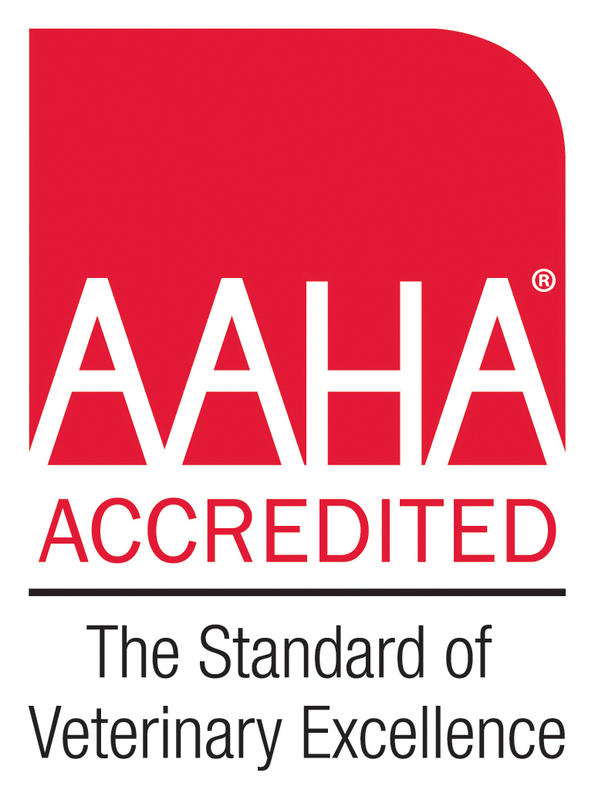 This standard of excellence is known as AAHA-accreditation, and we’re proud to have been recognized with this distinction for over 30 years. We love hearing from our clients and encourage them to share their experience. Always a good experience friendly people and doctors, I can’t imagine going anywhere else !! The staff at AMC know and love our dogs almost as much as we do! Our boys go to daycare there sometimes and they absolutely love it. We hadn’t been in a while and when we were in for routine care, the dogs got to see one of the pet care staff. They were so excited just to see her! They were jumping up and down and kissing her and were obviously thrilled just to see her. They couldn’t stay but got some love and a treat or two and left satisfied. The dogs know great service and great people when they see them! Veterinarians serving Wyoming, Grand Rapids, Kentwood, Grandville, Jenison, Hudsonville, Walker, Byron Center, Walker, Rockford, and surrounding areas.